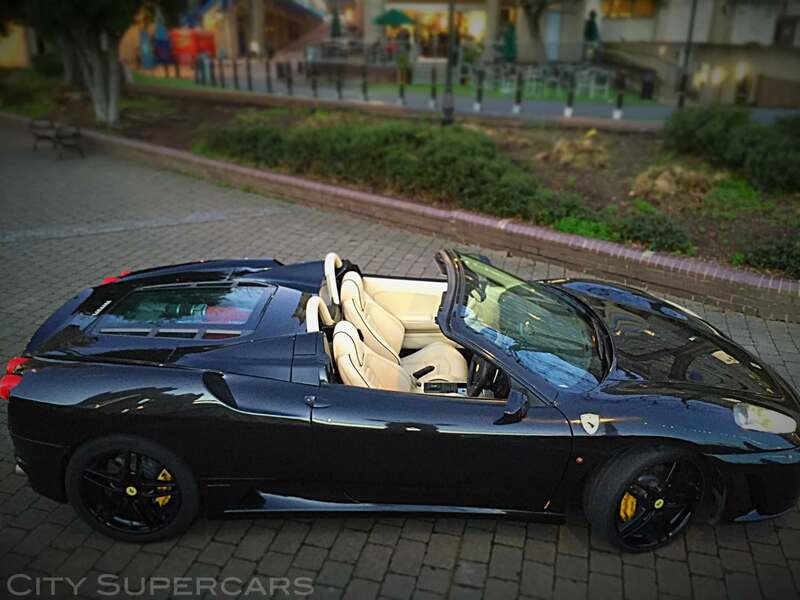 A gorgeous Ferrari with a stunning 8500 rpm V8! 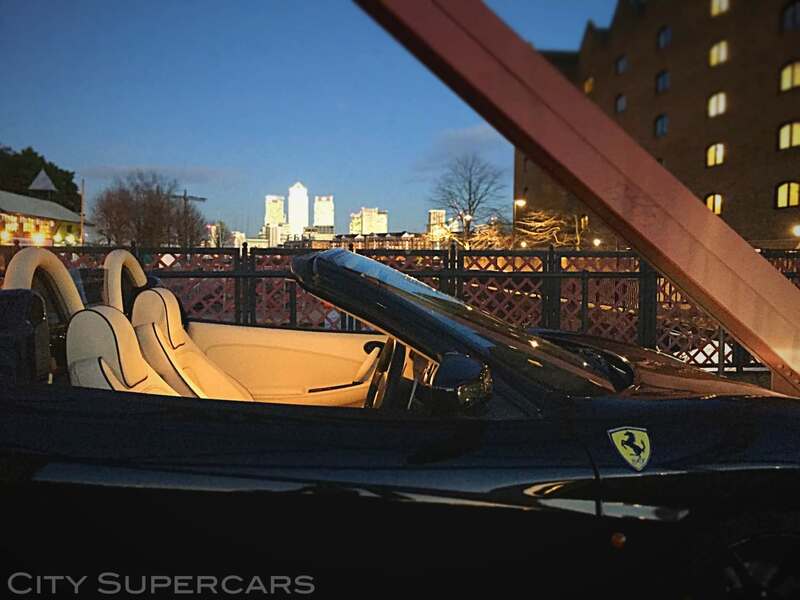 This classic beauty has the Pininfarina looks, the soundtrack and is open top motoring heaven! 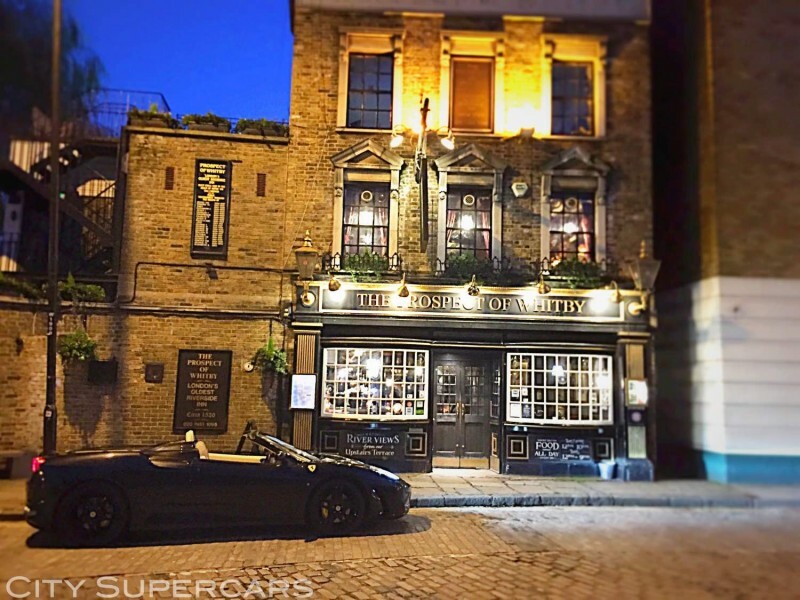 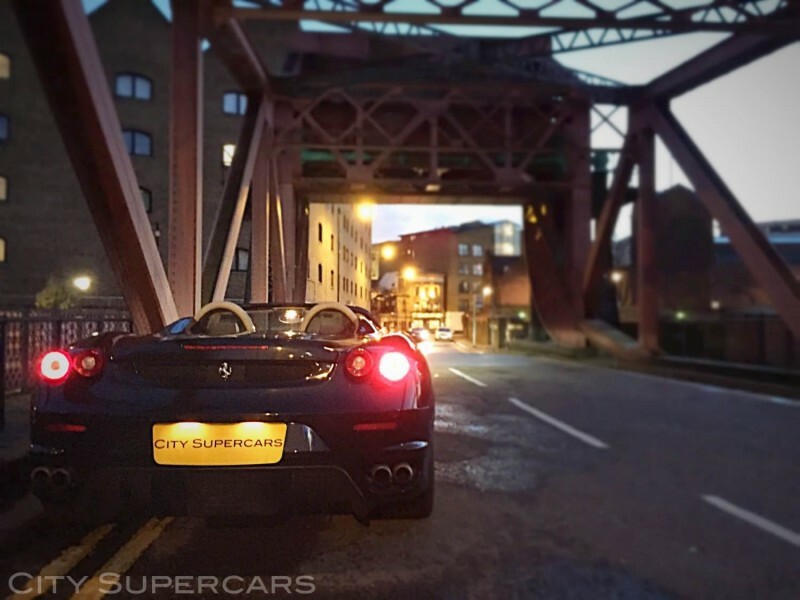 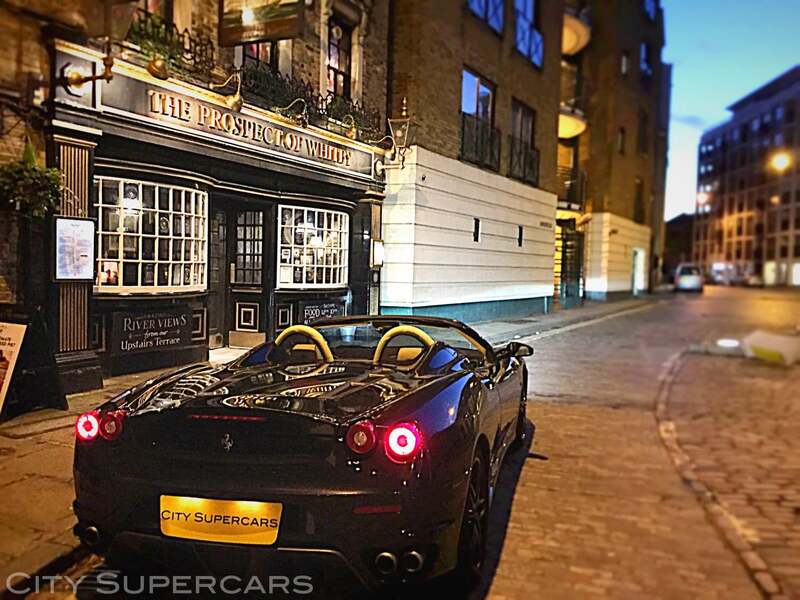 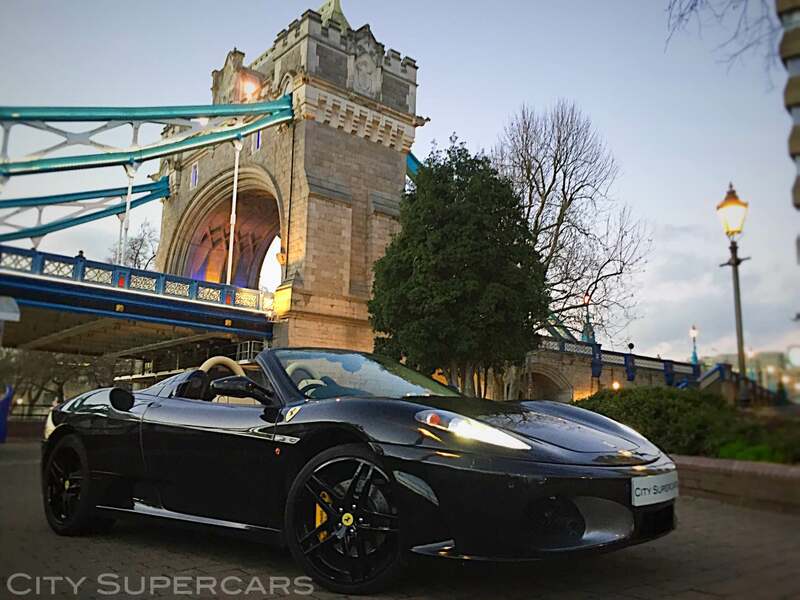 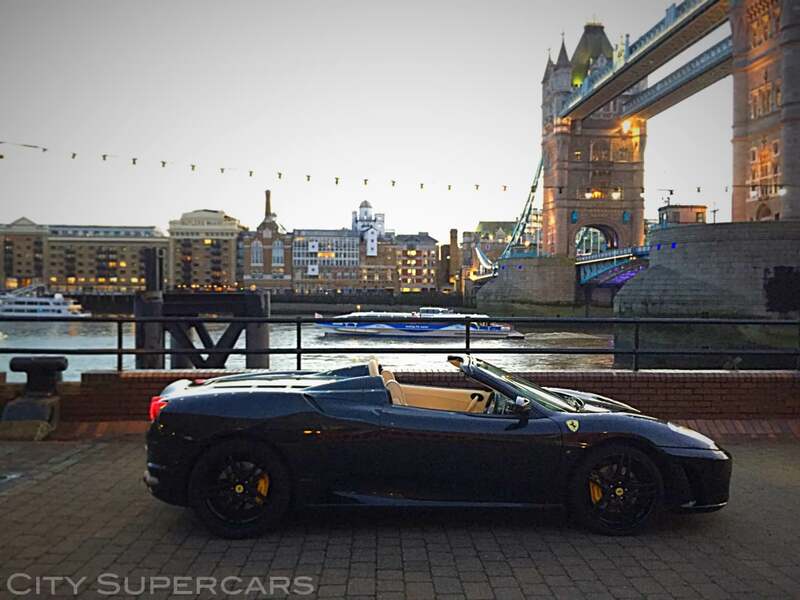 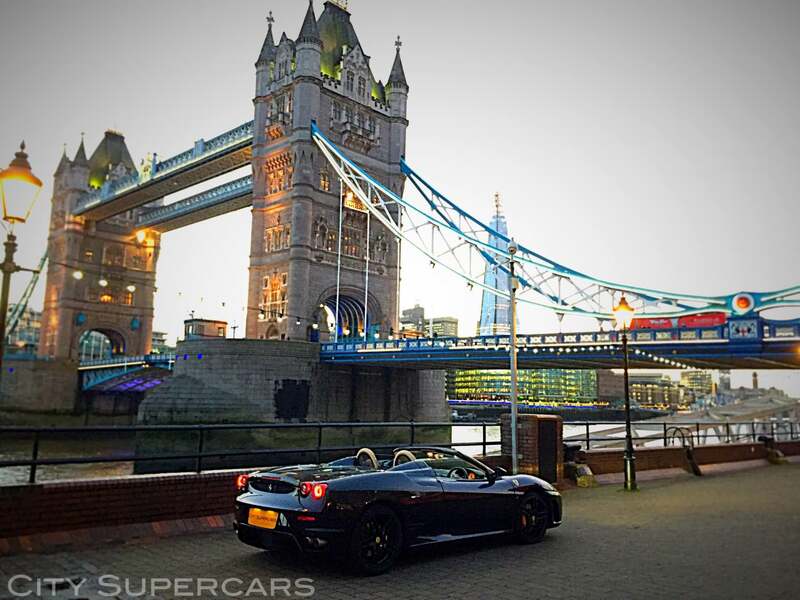 We currently have 3 Ferraris for hire in central London, call us now for supercar rental.